Huey Lewis spoke candidly about his hearing issues with his hometown paper, The San Francisco Chronicle. 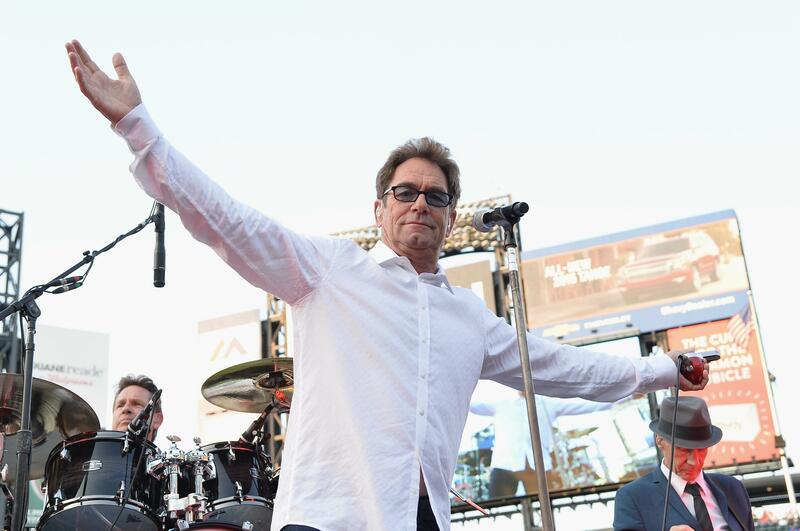 Huey Lewis & The News have recently signed a new recording contract with BMG to release their upcoming 10th studio album this spring featuring material the band has been recording over the past decade. Lewis’ roadwork has been indefinitely sidelined after contracting Meniere’s disease, an incurable inner ear disorder, which has rendered him unable to sing.